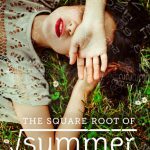 The Square Root of Summer by Harriet Reuter Hapgood — YA contemporary with a sci-fi twist. I first heard about this book before it even had a publishing deal, and have wanted to read it ever since! I managed to get my copy signed by the lovely Harriet on this month’s #thisiswhoIam book tour. Very well written, and perfectly evocative of hazy summer days. The physics / time travel part of the story confused me a tad, though. 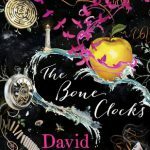 The Bone Clocks by David Mitchell — Adult fantasy. My first David Mitchell book. I listened on audio and really enjoyed it. Would like to pick up Mitchell’s Cloud Atlas at some point, especially as I liked the film. 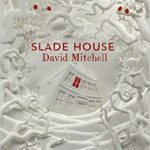 Slade House by David Mitchell — Adult fantasy set in the same world as The Bone Clocks. Theoretically, it works as a standalone, though I was glad I read TBC first. A relatively quick, spooky, fun read. 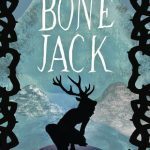 Bone Jack by Sara Crowe — YA fantasy. I had it in my head that Bone Jack was a quirky MG adventure story, but no. 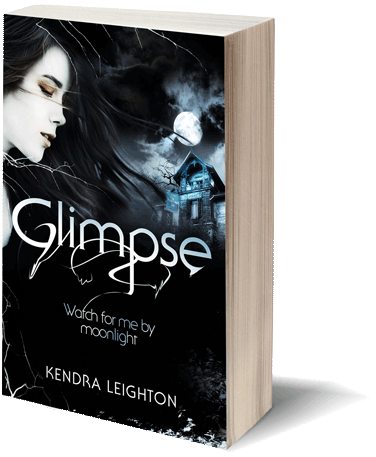 It’s definitely YA, very gritty and dark, with themes of trauma and murder, and it kind of freaked me out. Well written, but a bit disturbing! Another Together by Lauren James — YA historical short story, a standalone companion to Lauren James’s The Next Together. It’s short and sweet (and free to download!) and I thought it was delightful. 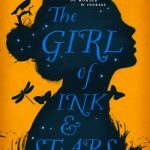 The Girl of Ink and Stars by Kiran Millwood Hargrave — MG fantasy. This book is all over social media and getting rave reviews, so I borrowed my sister’s copy. The book itself is beautifully designed, and the story imaginative and magical. 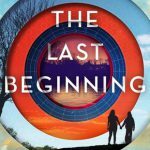 The Last Beginning by Lauren James — YA sci-fi, sequel to The Next Together. The Last Beginning isn’t out until October, so I’m very lucky to have got such an early read. And wow, I loved it! I was impressed by The Next Together, but The Last Beginning completely blew me away. So many twists and turns and very clever things in this book. 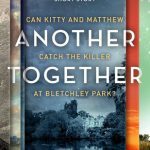 If you’ve read The Next Together, you *must* read this. My favourite read of June. 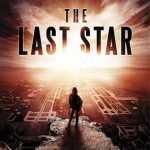 The Last Star by Rick Yancey — YA sci-fi, last book in The 5th Wave trilogy. I adored The 5th Wave, but the rest of the series sadly hasn’t done much for me. 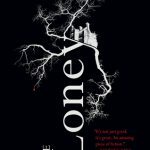 The Loney by Andrew Michael Hurley — Adult literary horror / mystery, which is often labeled ‘gothic’, so I had to read it! I had mixed feelings about it. Really well written, but ultimately more about theme than plot. A good book for discussion, but not the frightening page-turner I was expecting. 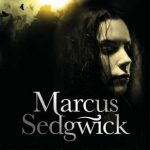 White Crow by Marcus Sedgwick — YA gothic thriller. I’m slowly working my way through Marcus Sedgwick’s back-catalogue. White Crow is about two individuals who are obsessed with finding out if there’s life after death, one a modern teen girl and one a priest in 1798. It was a good choice to read after The Loney, as the two books have similar themes. I thought White Crow was excellent, and read it in one breathless morning. 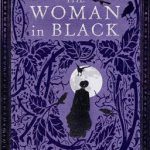 The Woman in Black by Susan Hill — Adult horror. I’ve seen the stage show of The Woman in Black, so knew a little of what to expect. I could have read it in one night, but got scared being in the house alone and waited to finish it in daylight! An entertaining, chilling read. 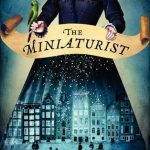 The Miniaturist by Jessie Burton — Adult historical fiction. A little while ago, this book was everywhere, and it’s been on my wishlist for a while. It turned out to contain a lot less magical realism than I was expecting, but it won me over in the end. Harry Potter and the Philosopher’s Stone (HP #1) by J.K. Rowling — This book doesn’t need any explanation. 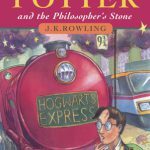 I read the first two HP books in the ’90s, but (shocking confession) have never read the others. I’ve long wanted to correct that, so am starting now! 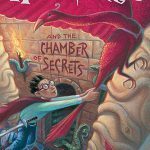 Harry Potter and the Chamber of Secrets (HP#2) — Loved it! Currently charging ahead with book three. 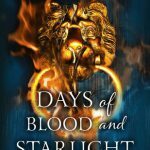 Days of Blood and Starlight (Daughter of Smoke and Bone #2) by Laini Taylor — YA fantasy. I fell in love with Daughter of Smoke and Bone a few months ago, so rushed out to buy the rest of the trilogy. Book two was a rather different beast to book one: less romance, less quirky cuteness, and a lot more blood and violence. It’s a book about war, not love. But what a gripping book it is. 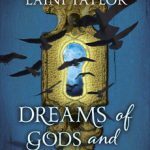 Dreams of Gods and Monsters (Daughter of Smoke and Bone #3) by Laini Taylor — YA fantasy. Long, epic and bittersweet (but mostly sweet). A great ending to the trilogy. Frankenstein by Mary Shelley — Gothic classic, my June book for the 2016 Classics Challenge. You can read my post about it here.